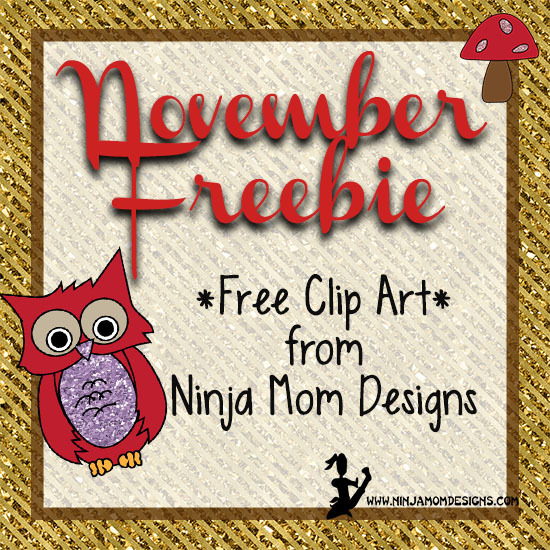 New month means a new clip art FREEBIE for you! I’ve been playing around with glitter in my clip art this past month and wanted to share a set that I put together. I would LOVE to hear how you use this clip art! Planner Stickers? Clips? Bookmarks? Teaching Product? Scrapbooking? Comment below and share your idea! 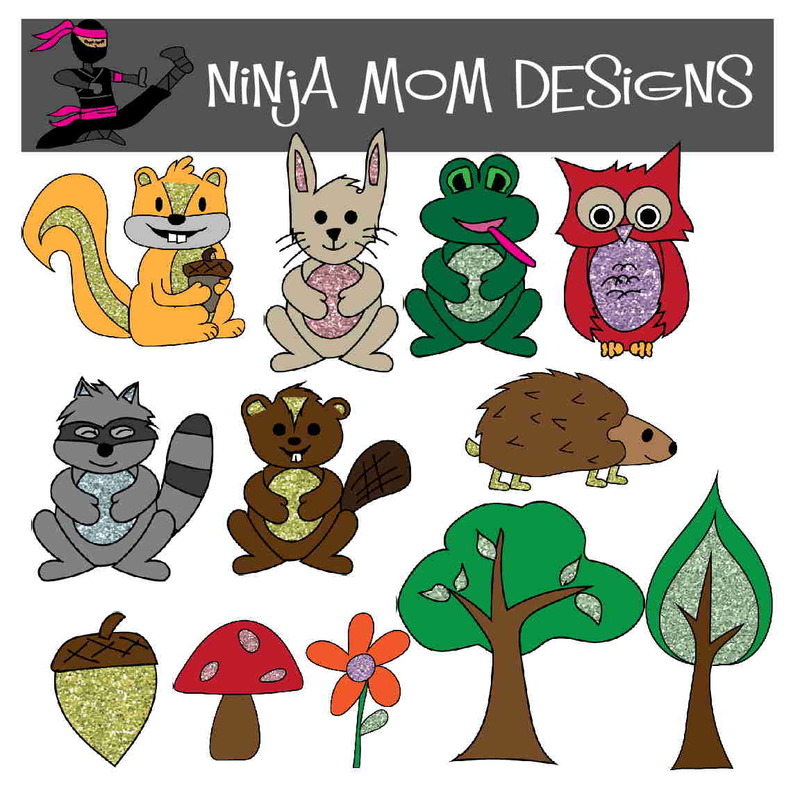 Click on the link in the right side bar for this month’s FREE CLIP ART!